It’s not so important how long the Internet of Things has been in existence. What’s more important is how long the technology has been a part of our daily lives. 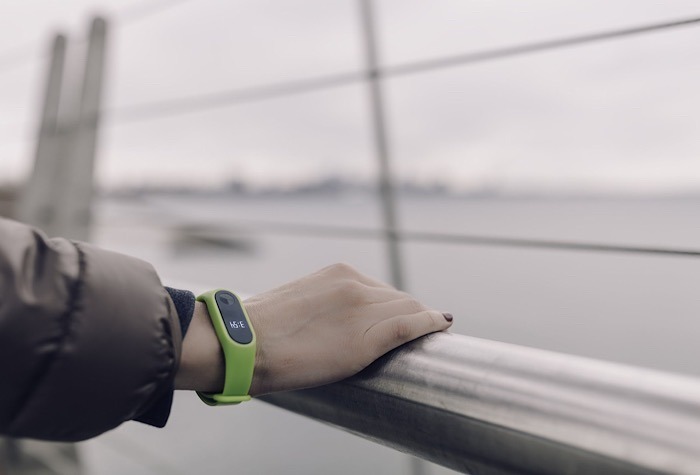 Whether we’re wearing a fitness tracker or using a robot vacuum, the effect the Internet of Things has on our lives is more important. Once we realize the importance, there is now a day set aside for us to celebrate IoT. There are world events happening all around the world on IoT Day, April 9, that will celebrate the importance that IoT now has on our lives. Mark Weiser is one of the founders of IoT. A chief scientist at Xerox PARC, he coined the term “ubiquitous computing,” the concept of computer science and software engineering, where computing is set to involve itself in our lives at any time and any place. It can involve any device, any location, and in any format. Through this concept the Internet of Things was introduced. Bill Joy really set the IoT in motion when he envisioned devices communicating with each other in 1999, twenty years ago. But “Internet of things” was first mentioned by Kevin Ashton that same year, ironically also the year Weiser passed away. Ashton believed RFID was essential to IoT, as it would allow computers to manage all things. Through these twenty years it has grown so much in the consumer space, though it’s in industry and other spaces as well. But often it’s easier to think of IoT with how it relates to our daily lives. That’s just a quick basic list. But once we work in devices that are on the edge of being introduced, such as smartglasses and autonomous cars, it seems like it’s going to break the field wide open. 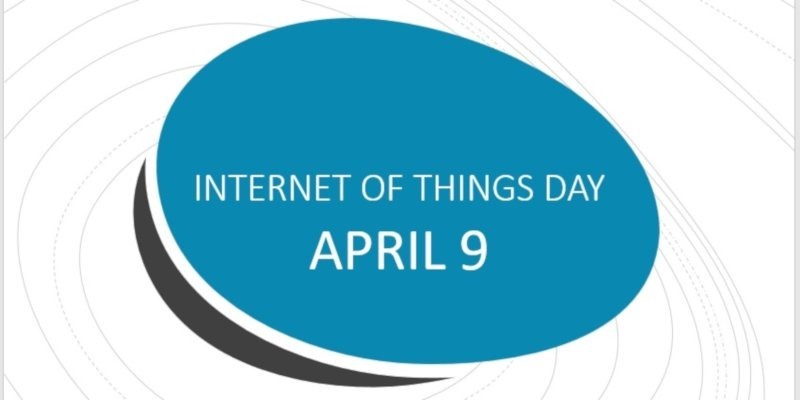 All across the globe on April 9 IoT will be celebrated. Nigeria will feature talks and panel sessions on how IoT is transforming the world and how it can be applied to solving problems. In Bangladesh there will be an IoT workshop. Barcelona is celebrating with a meetup and speakers while sharing beers. 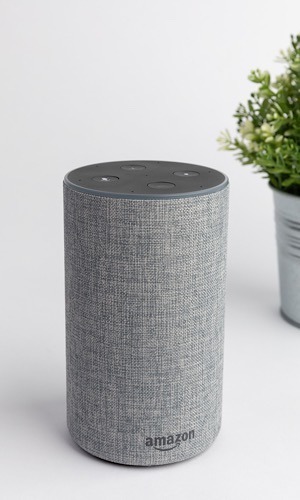 Shenzhen will provide everything you need to know to take those ideas you write on the backs of napkins to real IoT devices. Ghana is having an event focused on creating an awareness of IoT. Webinars, interviews, and social media will be the focus of celebrations across the United States. Moscow is sponsoring a four-hour event across Russia to share perspectives. All in all, there are fifty-four events being held across the world for IoT Day. Check out the list to see how it’s being celebrated in your area. And truly, this is what makes him a pioneer in the Internet of Things. It was his vision that the technology would weave itself into our daily lives, and do so smoothly so that we would no longer notice and would just think of it as part of our lives. And when you think of how IoT is being incorporated into our lives, there’s no other way to describe it. We’re beginning to not notice it anymore; IoT is just our way of life, and for that, it’s deserves a special day. Are you celebrating IoT in your own life today? Are you attending any IoT Day events? Join the celebration in the comments section below.